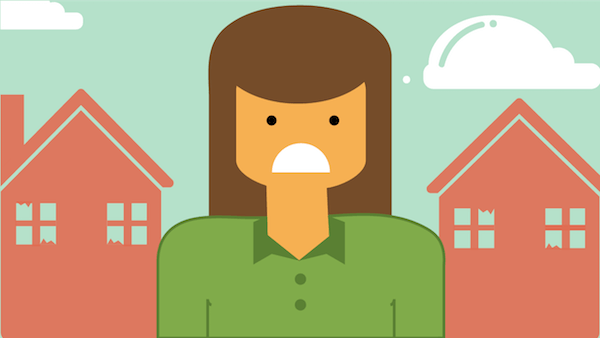 Owning investment property can cause serious anxiety. There is constant home maintenance and hiring unreliable property management companies. There is also dealing with bad tenants. Sometimes leasing out your rental home isn’t a sound or lucrative decision. So, what do you do when you're tired of being a landlord? If selling your property is the best option when you’re tired of being a landlord, how do you sell your house most efficiently with tenants? In many circumstances, selling to a house buying company is the best option. Utilize the offers made by a house buying company. It'll often give you the simplest and least stressful solution to many property problems.